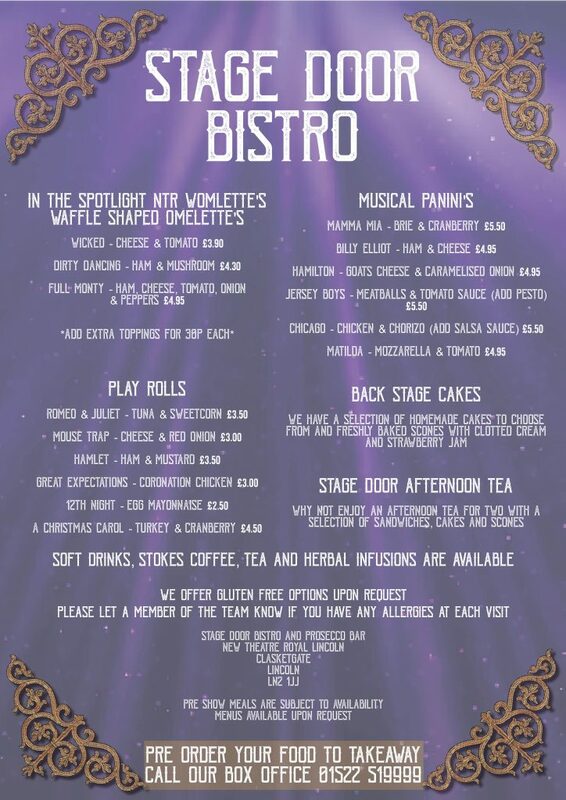 Our brand new Stage Door Bistro and Prosecco Bar is open before every evening performance here at the New Theatre Royal. 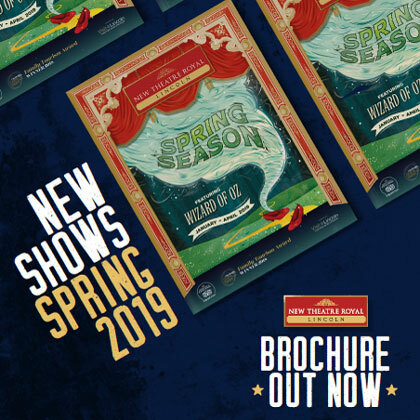 To book in for a pre-show meal, call our box office team on 01522 519 999. Theatre is an occasion, so celebrate with a glass of fizz, or musical theatre themed prosecco cocktail at your next visit.